Are you looking for that one-of-a-kind gift ‘experience’ for that someone special, or celebrating a birthday with friends and want to do something out of the norm? 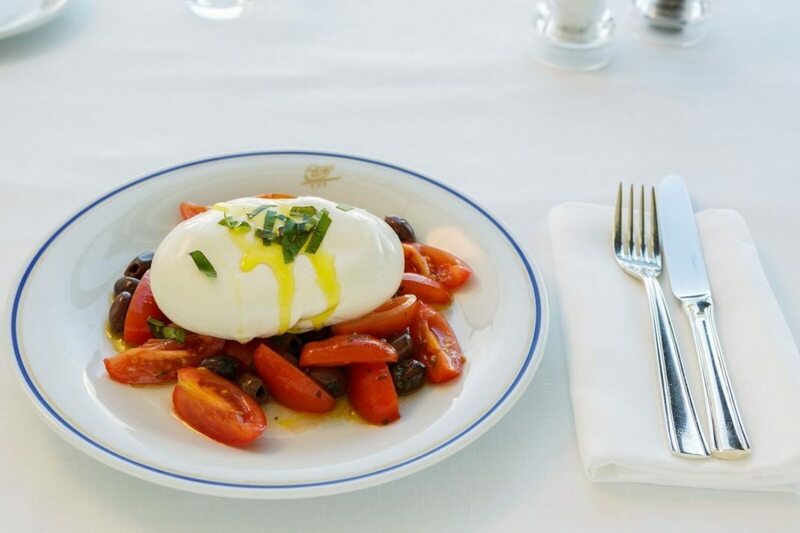 Cipriani Yas Island and Seawings have got you covered with their first-class ‘Fly & Dine’ experience. Heading to dinner has never been this exciting! Take off in a private seaplane back to the halcyon days of travel as you soar to the heights of luxury with a first class window seat over the most magnificent skyline in the world and incredible bird’s-eye view of Dubai and Abu Dhabi. 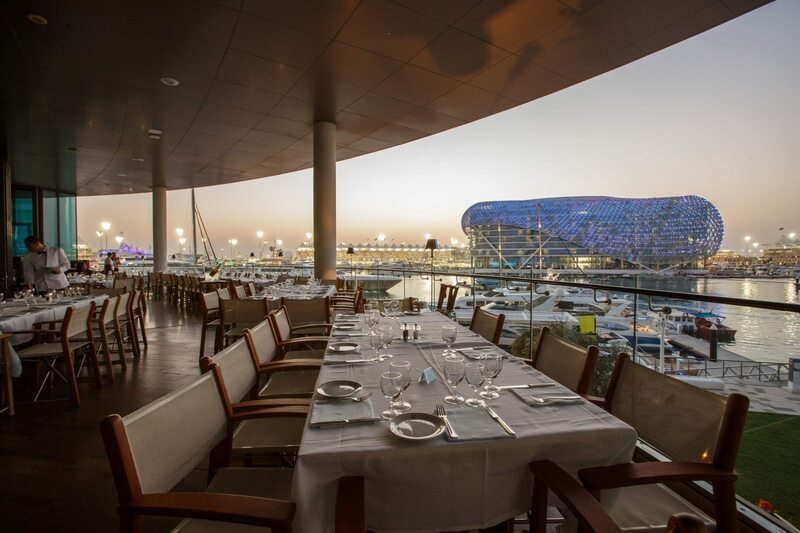 Upon landing at Yas Marina walk over to Cipriani Yas Island where you will be welcomed by the charming staff and a superlative banquet including all-time Cipriani favourites.